The Geek Girl series recently hit the incredible achievement of one million sales, and I wouldn't be surprised if a film - or several - was on the cards, especially as the final book has just been released. I'm lucky enough to have author of the books Holly Smale on the blog today, but first, let's check out Forever Geek, the final geektastic instalment. A derp-face screenshot from my February book haul video. Eyeliner's on point, though. Modelling isn't a sure-fire route to popularity. Neither is making endless lists. The people you love don't expect you to transform into someone else. Statistically, you are more likely to not meet your Australian ex-boyfriend in Australia than bump into him there. So on the trip of a lifetime Down Under Harriet's to-do lists are gone and it's Nat's time to shine! Yet with nearly-not-quite-boyfriend Jasper back home, Harriet's completely unprepared to see supermodel ex Nick. Is the fashion world about to turn ugly for GEEK GIRL? Here's Holly with her dream cast for the Geek Girl series. I'm particularly excited to see Emma Stone on the list, my new favourite actress - thanks La La Land. She's a little too old now, sadly, (and American!) but Emma has the perfect combination of innocence, intelligence and comic timing to play Harriet, plus she's utterly gorgeous in a slightly unconventional, wide-eyed-insect kind of way. She also has the funniest facial expressions and a levity that would totally nail Harriet's sense of humour. Oh for a time-machine, because she's my dream casting for my main girl. 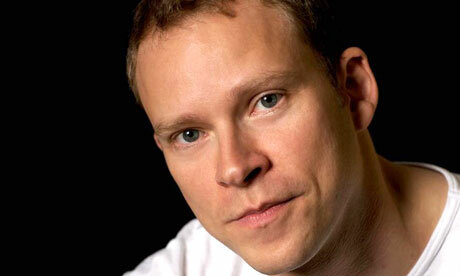 I'm an enormous fan of Peep Show, and when I was writing Geek Girl I frequently imagined Robert Webb (or Jez) as Richard: his liveliness and energy, his off-beat sense of humour and his slight - dare I say it - immaturity. He's a comedy genius, and would ensure Richard was both daft and lovable in equal measure. Another legend, Sally from Smack The Pony is brilliant at subtle comedy - of making you laugh with just one twitch of the eyebrow - and would bring exactly the right level of twinkle, smartness and dryness to Annabel. She'd also be the perfect foil for Robert Webb: my dream comedy parenting team. 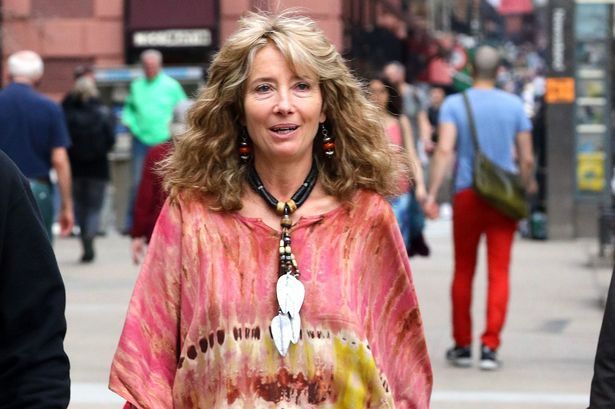 No British actress beats Emma Thompson at being able to morph into any character, and she'd totally nail Bunty's breeziness, unexpectedly sharp comebacks and slight lovey-ness. Just give her pink hair and a dream-catcher and Emma would be ideal. Michael is brilliant in Arrested Development and Juno, and has a gorgeously endearing awkwardness that would be perfect for Tobes. He also manages to tread the fine line between creepy and lovable, and I can totally see him sitting in bushes outside Harriet's house with a green light, a tiny radio and shoes with piano laces. 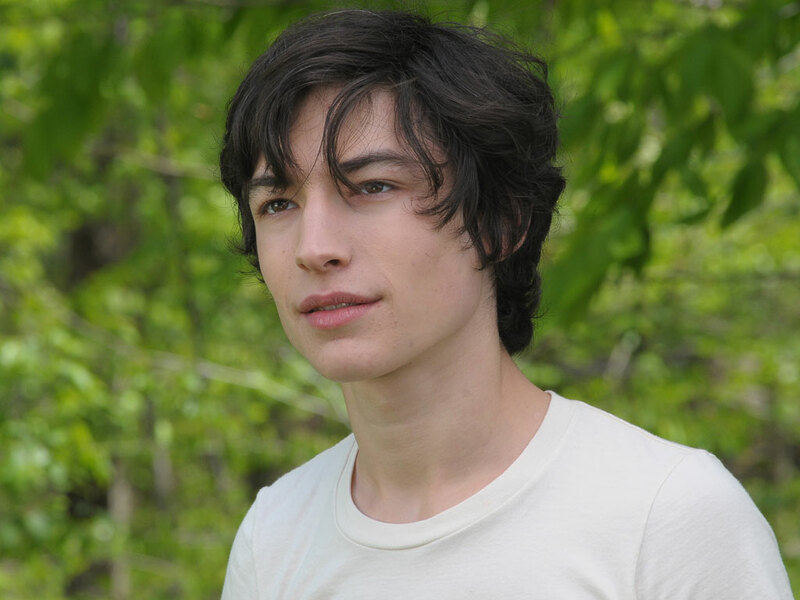 Nick's such a hard one to cast, because he needs to be smart, laid-back and casually funny, as well as smoking-hot, but I think a young Ezra Miller would be spot on. He has the slow, wide grin and the beautiful cat-shaped eyes, and frankly he's pretty difficult not to crush on, whatever he's doing. I've always pictured Wilbur as Stanley Tucci: he's hilarious, while being off-beat and quick-witted. 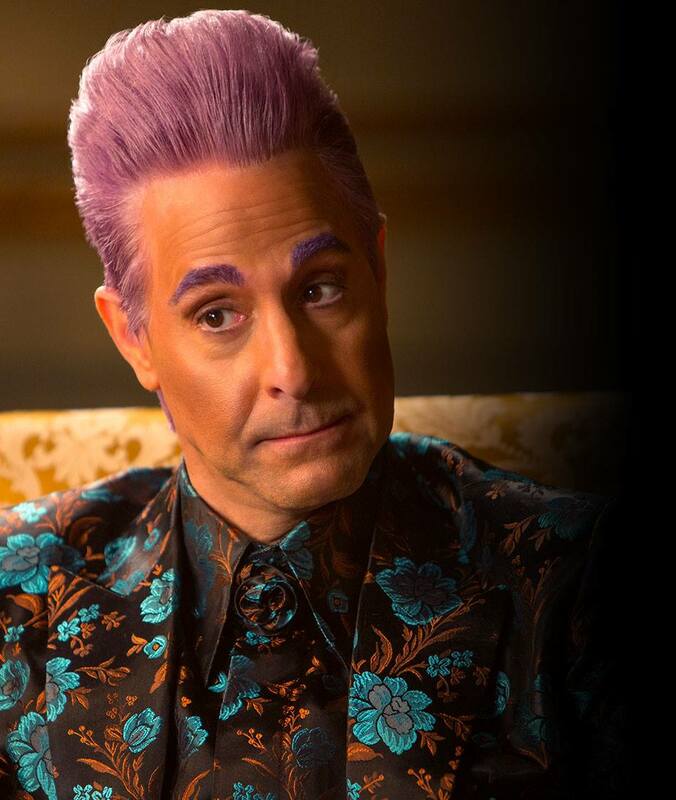 He's also used to wearing insanely extravagant outfits in The Hunger Games, so Wilbur's wardrobe wouldn't faze him. Such a fan. Kaori is a multi-award winning Japanese actress, and - with a black lace dress, little hat and bright purple lipstick - would be perfect for the fierce and magnificent Yuka Ito. She's also incredibly elegant, which Yuka always is. Love her. Kiritani is a young and very famous Japanese model and actress, and is utterly gorgeous in a delicate, kitten-like way. She's also hilarious, and with a cat wearing socks tucked under her arm, she'd be just right for Rin. Supermodel Herieth is exactly how I imagined Kenderall: tall, stunningly beautiful and - with the right acting skills, because I’m sure she's lovely in real life - a bit of a pain-in-the-arse. 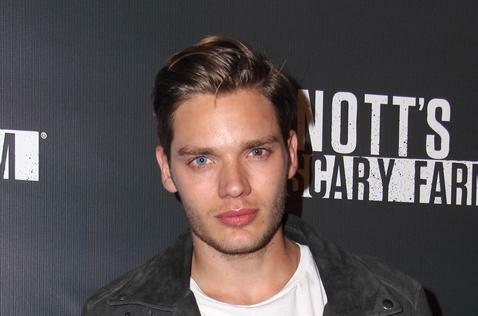 Dominic has eyes just like Jasper, a big quiff of bronze hair, an easy-manner: who wouldn't love him? I (Amber) think these are spot-on. What do you think?